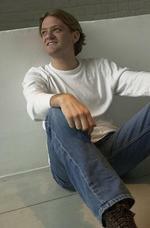 Sign up for Broadjam today to follow Marc Jay, and be notified when they upload new stuff or update their news! 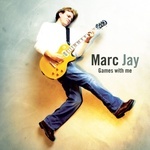 Marc Jay's debut EP with 6 memorable, melodic and dynamic rock tracks. Pop rock that will get any listener rockin' and singing along. You say you?re sorry yeah you must be dreamin?